Come home to the new address of prestige – Madera Grove Estates, an exclusive and private neighborhood that you share with only a chosen few right in the heart of historic Malolos. Live in a peaceful environment, where you and your loved ones can nurture a loving family life, filled with blissful experiences. You deserve nothing less. 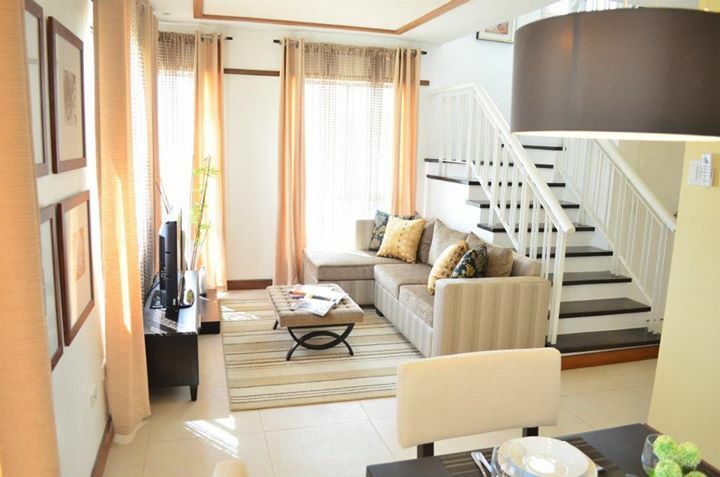 Madera Grove Estates is Avida Land’s first project in Bulacan. It is an exclusive and private neighborhood that residents can share with only a chosen few, right in the heart of historic Malolos. When you are at the center of the universe, everything just seems to revolve around you, instead of the other way around. Reaching your destinations like schools, supermarkets, churches and other important commercial establishments, is easy when everything you need is just within the vicinity. 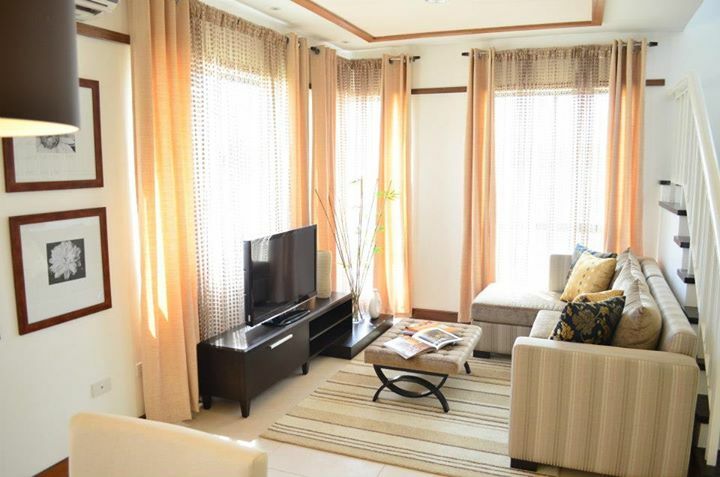 And because Madera Grove Estates is strategically near Manila, travelling to the city is a breeze. Strategically located along MacArthur Highway in Malolos City, Madera Grove Estates is near schools, commercial establishments, hospitals, churches, and marketsIt is only less than an hour away from Metro Manila, and is accessible via NLEX through Tabang Exit. • Quick errands at the mall. • Daily kids’ drop off at school. 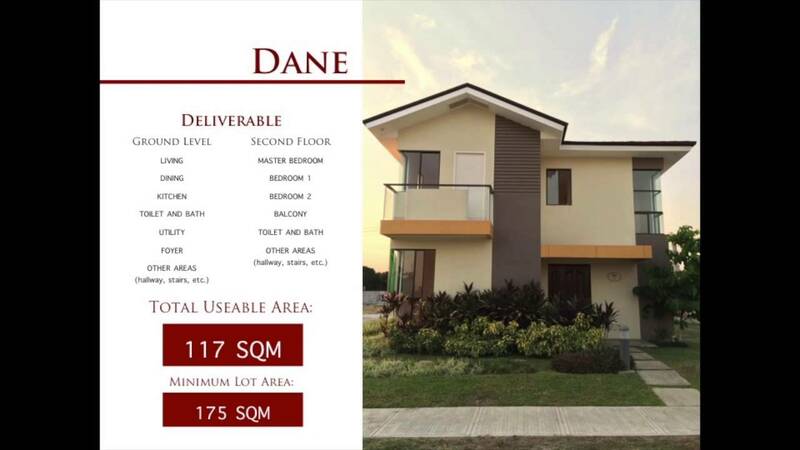 Blk 21 Lot 1 Dane House Model 219 sqm. / 117 sqm.